The Dare Devil Trick rolls with a great shape. Hears to hoping it will be the next benchmark ball. Thanks to Greg Bickta and Perfect Aim Pro Shop for drilling our equipment. Thanks to Hiester Lanes in Reading, PA.
Middle of the road pricing on the Roto Grip Dare Devil Trick makes it a pretty good value. I find it a little strong for a benchmark but folks with more speed or less revs may find it just right so I think the value score is a good balance. 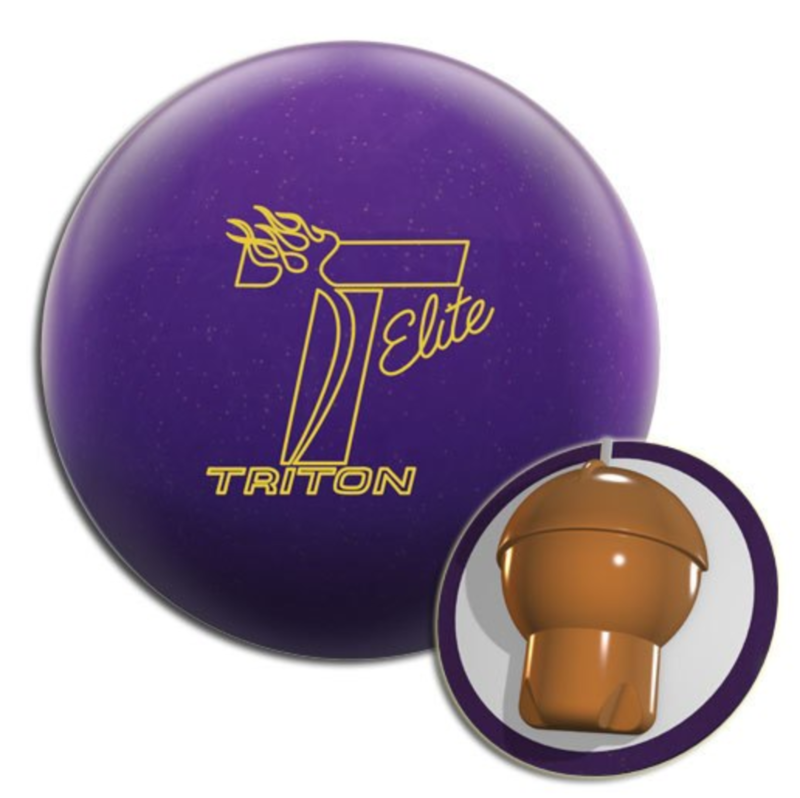 The Roto Grip Dare Devil Trick uses the Madcap™ Core with an RG of 2.48 and differential of .041 for 15 pounds. For the 14 pound, the RG is 2.53 and diff of .040. The Reckless™ solid coverstock wraps the Trick. I have to say upfront, I have a soft spot for light bulb shaped cores. 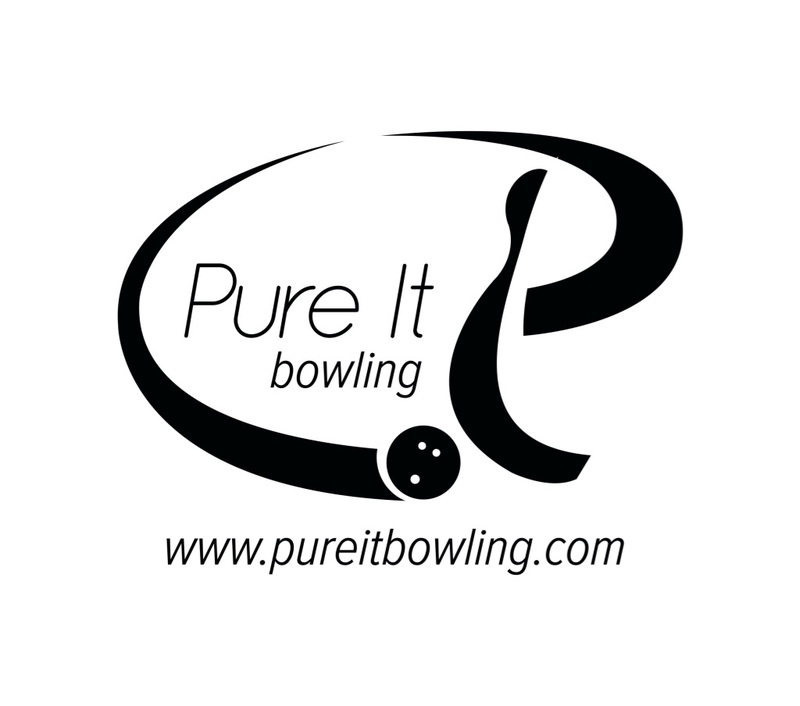 Pretty much every ball that I can recall with this shape has a true and predictable roll. The Dare Devil Trick is no exception. Once it clears the skid phase, it has a smooth but continuously increasing boom through the hook and roll phase. That rounded boomy shape downlane is my favorite and it’s the characteristic that makes the Dare Devil Trick. It has a moderately strong cover and so definitely wants to read the lanes. It’s not like it hooks at your feet, but you don’t want to miss in much as it won’t hold. It comes off like a strong ball. Not quite a No Rules but out of the box, the cover has teeth. Let’s start with Guy throwing the Dare Devil Trick. You can see the strength of the ball right away. It has that “digging in” characteristic which had Guy throwing 5th arrow out to 5 or 6 board. This area is in Guy’s wheelhouse, but that is quite deep. It was basically 5th arrow or bust. Loft the guttercap, sure. The bottom line is this ball digs in and doesn’t lose energy as sometimes happens with strong balls. The ball has a nice balance of cover to core. Next, is yours truly. As a lefty tweener, from the first ball, I liked the Dare Devil Trick’s motion. I soon learned that it is stronger that I would consider a benchmark for myself personally, at least out of the box. That bit will depend on the condition I’m on. Bottom line is I can see that predictable motion and the ball never underreacted. So I could try to get comfortable working my way deeper without worrying the ball will fall off a cliff. The ball wants to read the middle of the midlane. That desire to read the lane looks like the characteristic of the coverstock itself. It’s not jumpy but definitely wants to move. I threw the Hy-Wire on the same line and you can easily see how much cleaner the Hy-Wire is through that part of the lane. Next trying the Wreck-Em and it’s quite a different experience. The Wreck-Em is cleaner through the mids but makes a snappier move off the end of the pattern, requiring more room. Although you might not obviously expect the lower end ball to require more room, this is not atypical on these medium to medium light house patterns where balls like the Wreck-Em simply store more energy and get to show off their prowess. Here you get to see the full characteristics of the ball. This is a ball you don’t want to miss in with as it doesn’t want to hold but generally does seem to have the juice to make it back from outside misses unlike many top tier strong balls. For Guy, he couldn’t even move to between 4th and 5th arrow with how strong this ball was. No matter how hard he tried, he wasn’t going to consistently get to the pocket more direct. For me, I was quite happy with execution on most balls you see in this section. The ball is just that strong and it reads a touch earlier. I had to get it further outside or have less side rotation to hit the pocket from that breakzone. 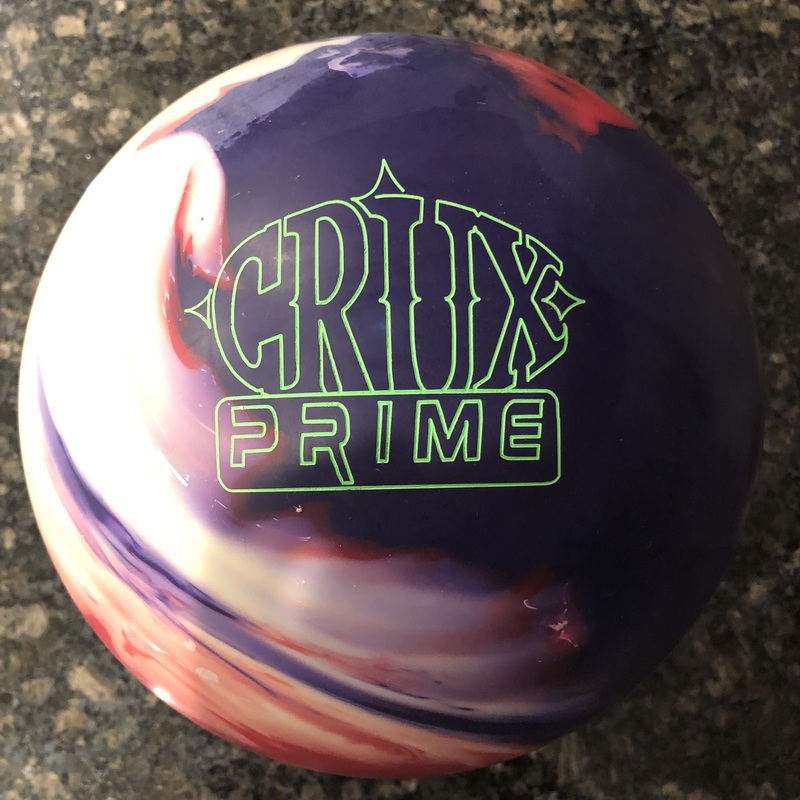 I would love to say the Roto Grip Dare Devil Trick is a great ball in the benchmark zone. Instead, I will say it’s a great ball with great motion, but an overall pretty strong package of core/cover combo. 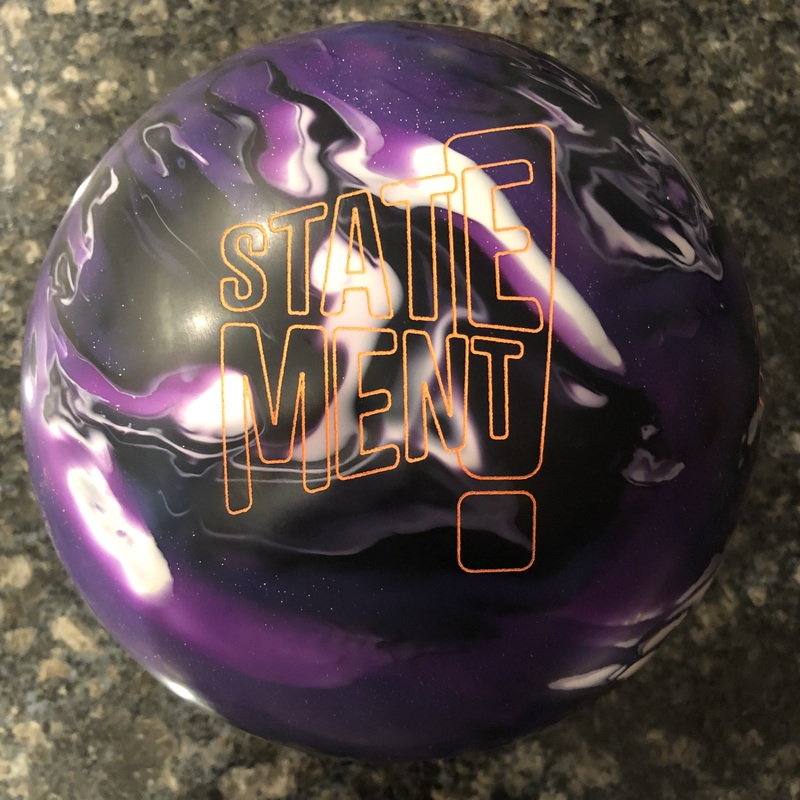 Still, the core shape gives that amazing boomy motion downlane and you can trust this ball to hook which means you can be more comfortable not worrying about it not making it back to the pocket. At the same time, be careful you don’t overthrow it. Will be interesting to see a hybrid in the Dare Devil lineup. Are they setting us up for amazingness? ?